Ladders can be our friends, but one false step makes them into our worst enemies. 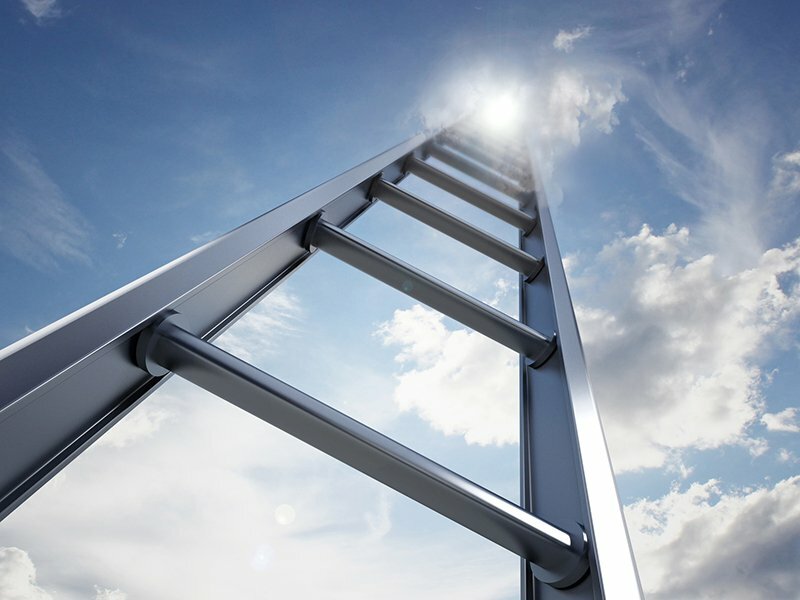 Ladders help reach those impossibly high places that we simply cannot get to. From helping us do simple jobs like replacing a light bulb, to those more professional-grade jobs like installing electrical and plumbing equipment precisely where they need to be to ensure safety. Unfortunately, many people are not aware of the safety requirements to keep themselves safe and sound while they do their work. To ensure your safety while you’re on a ladder follow these helpful guidelines for the different kinds of ladder situations for which you may find yourself. Triangles are key here. You have the ladder taking up the longest side, the wall being the 2nd longest, and the ground being the shortest side. The ground length should be no more than one-quarter the length of the working ladder. Ladder rungs, or steps, must be parallel and uniformly spaced when the ladder is in position to be used. The rungs must be spaced between 10 to 14 inches. Self-supporting, and non-self-supporting ladders must be able to support at least 4 times the maximum intended load. The exception is heavy-duty ladders which should sustain 3.3 times the intended weight.